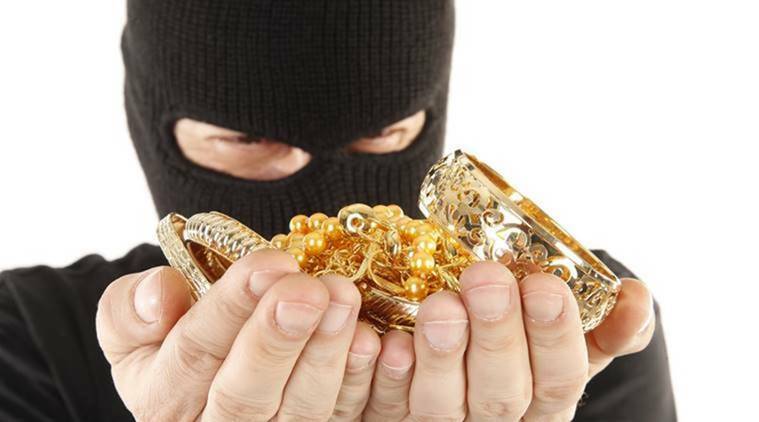 A 32-year-old courier was allegedly robbed of jewellery worth Rs 79 lakh Saturday. N M Joshi Marg police have registered a case of robbery and are on the lookout for two men who allegedly sprayed red chilli powder in the eyes of the complainant and fled with the jewellery. According to the police, the incident took place at 8.15 pm on Saturday when the complainant, Mukesh Kumar Khavra, was carrying the jewellery to his workplace in central Mumbai. A police officer said, “The victim was initially threatened with a knife, after which they sprayed chilli powder in his eyes and snatched the bag. As soon as a crowd started to gather at the spot, the duo fled.” The police have recovered the knife from the spot and are scrutinising CCTV cameras nearby.